There is no "host" hotel for the symposium. 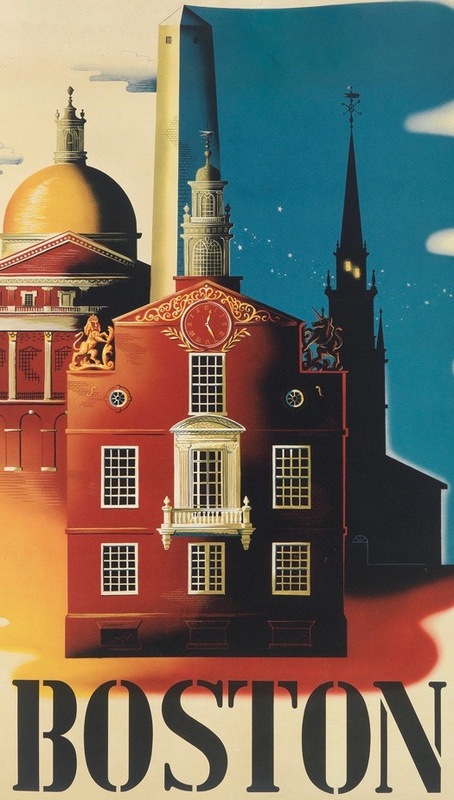 The entire program will take place at the Museum and at the Harvard Club of Boston. The Boston Park Plaza Hotel will be home for some of our out-of-town speakers, volunteers and attendees. A limited number of special-rate rooms - $309+/night - may be reserved here or by calling 617-426-2000 and requesting the NAWCC discount. Other Boston hotels within two miles of the museum have offered a limited number of rooms at discounted group rates. Please keep in mind that October -- for many good reasons -- is peak tourist season in New England. Reservations should be secured before mid-September. Less expensive hotels may be found outside of the city, but distance from downtown Boston and likely traffic getting there should be considered. Boston Marriott Copley Place - 110 Huntington Avenue, 617-236-5800, $359+/night. Fairmont Copley Plaza - 138 St. James Avenue, 866-540-4417, $389+/night. The Colonnade Hotel - 120 Huntington Avenue, 617-424-7000, $299+/night, group code NAJ25B. The Lenox Hotel - 61 Exeter Street, 617-536-5300, $349+/night, group code NATI102517.